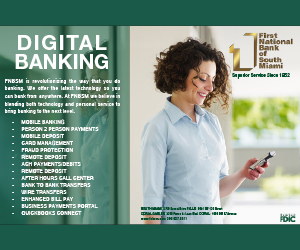 Dr. Lopez recently opened his practice in the new modern office building on US1 in South Miami. 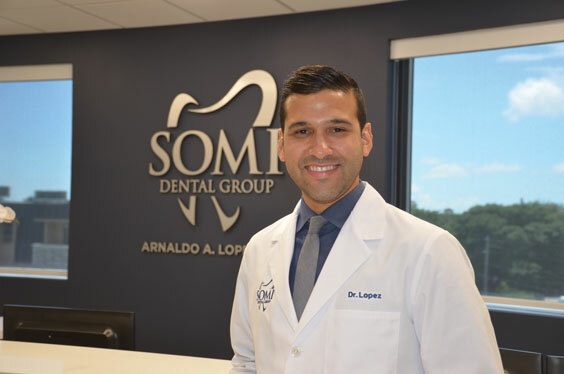 Raised in Miami and attending Columbus High School and FIU, Lopez moved to Milwaukee in 2010 to begin his dentistry journey, receiving his doctorate degree in dental surgery from the Marquette School of Dentistry. 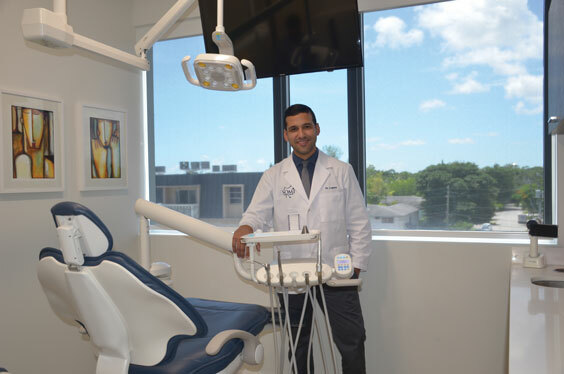 SOMI Dental Group offers a wide range of General & Cosmetic Dental services including teeth whitening, inlays and onlays, dental crowns, dental bonding and porcelain veneers. 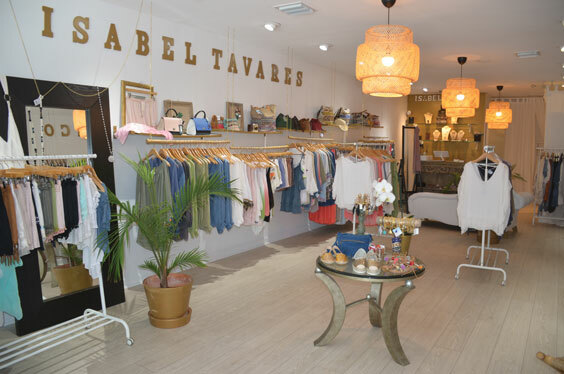 From the beautiful waters, beaches and mariners of Ibiza, Spain, the collections of designer Isabel Tavares are now showing at the new Blanco de Ibiza boutique on SOMI’s Sunset Drive. With clothes flowing like a breeze off the ocean, the Spanish designer opened her showroom in mid-June. Here customers will find her silk and linen clothing, and handbags, all made in Madrid, Milano and Rome. Isabel studied design and received her degree from the Escuela de Senor Velazquez and enjoys some thirty years in designing and manufacturing. She has four retail stores in Madrid, and the brand is found in Madrid’s renowned El Corte Ingles. Isabel designs and manufactures the Estee Lauder uniforms for all of Europe. In the United States, the Blanco de Ibiza label is found in Neiman Marcus, Ivis Boutique and Lettie Boutique online. 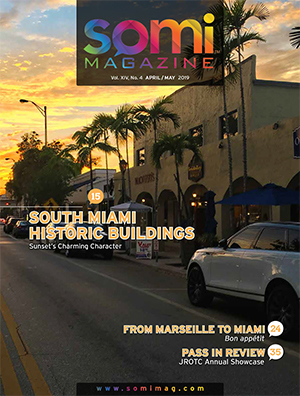 She is continuing to grow her brand with new retail locations planned for South Florida and Bimini. Millennial Valentina Colman recently opened EARTH, located in the former location of Temple. 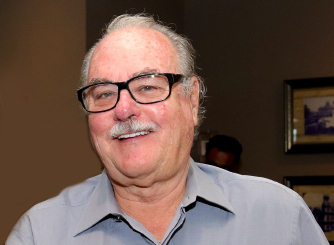 Colman grew up in Monaco of Italian parents and acquired the passion for cooking from her family hailing from the Cinque Terre in Liguria, Italy. Her parents owned a restaurant in France on the border with the Piemonte in Italy. 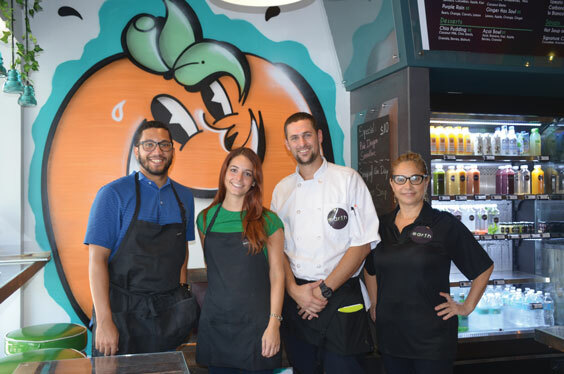 Staff pictured in front of Atomik the street artist’s Smiley Orange are: Ricardo Perez, customer service, Executive Chef Orlando Martinez, Owner & General Manager Valentina Colman and Marleny Baquero, lunch cook. Valentina received her nutritionist diploma from the Health Sciences Academy in England, and later pursued her degree in International Business from FIU in 2014. EARTH is a healthy fast-food concept: “Organic Healthy Bowls,” serving custom bowls of salad, rice, quinoa, or barley/farro. Customers choose from a variety of ingredients as a base (animal or plant-based protein), vegetables and prime vegetables, toppings, and dressings. EARTH will also offer different types of pasta that would be paired with homemade sauces, made from “nonna’s” Ligurian recipes. 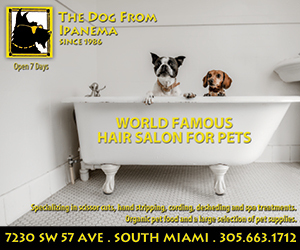 Other menu items include handmade soups, cold-pressed juices, smoothies and shots.